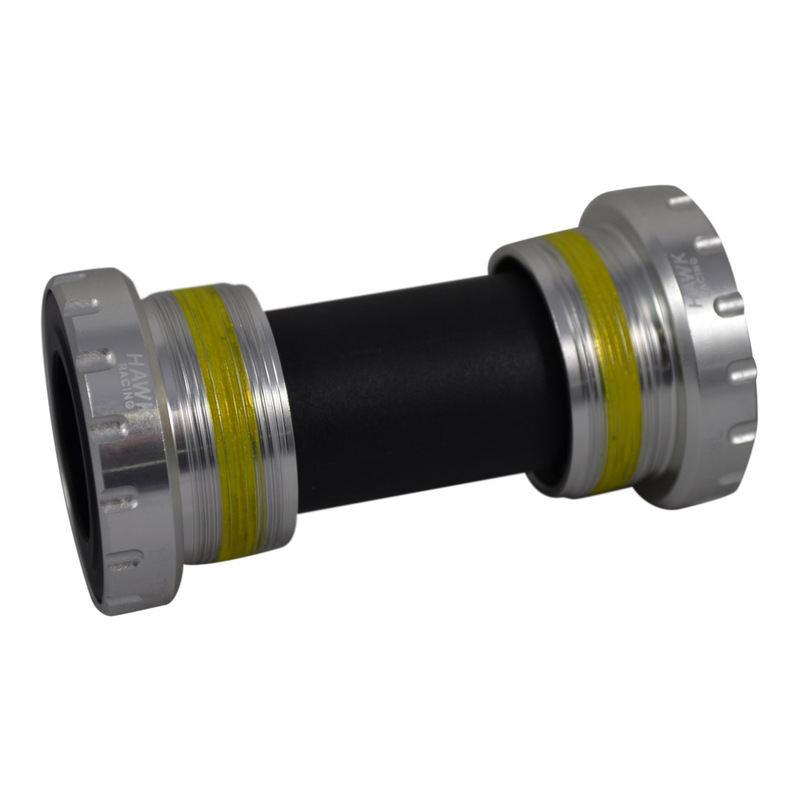 The ITL Threaded bottom bracket has been designed to fit frames where the threading is in Italian style such as Pinarello. 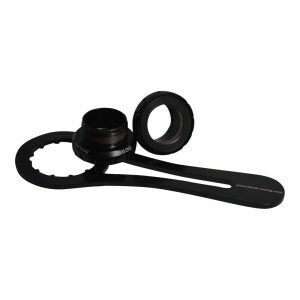 The cups contain 24mm bearings which will support 24mm cranksets such as Shimano and FSA, but can be used with a 22/24mm crankset such as the SRAM GXP )select SRAM crank below). 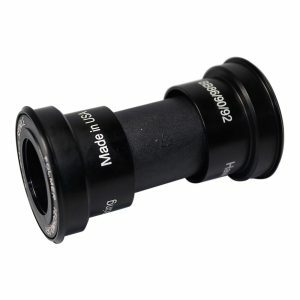 The ITL Threaded bottom bracket has been designed to fit frames where the threading is in Italian style such as Pinarello. 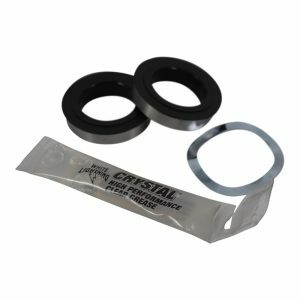 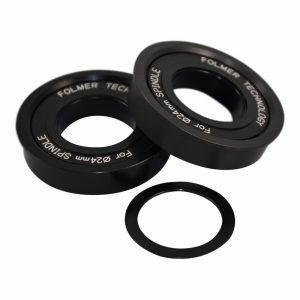 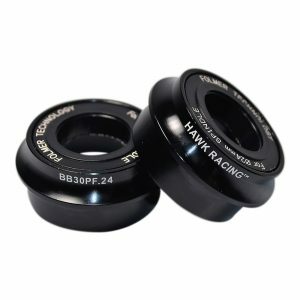 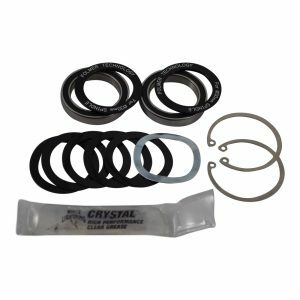 The cups contain 24mm bearings which will support 24mm cranksets such as Shimano and FSA, but can be used with a 22/24mm crankset such as the SRAM GXP. 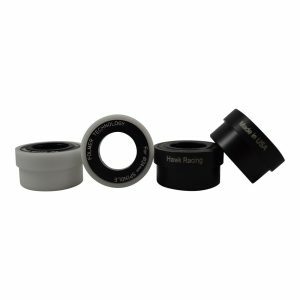 The ITL Threaded bottom bracket has been designed for threaded frames such as Pinarello where the threading is Italian style. 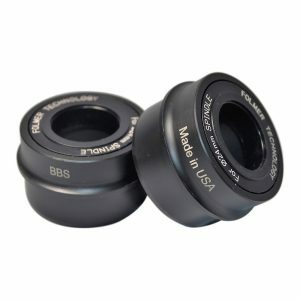 Our award winning bearings have been pressed into cups that will support 24mm cranksets such as Shimano and FSA.